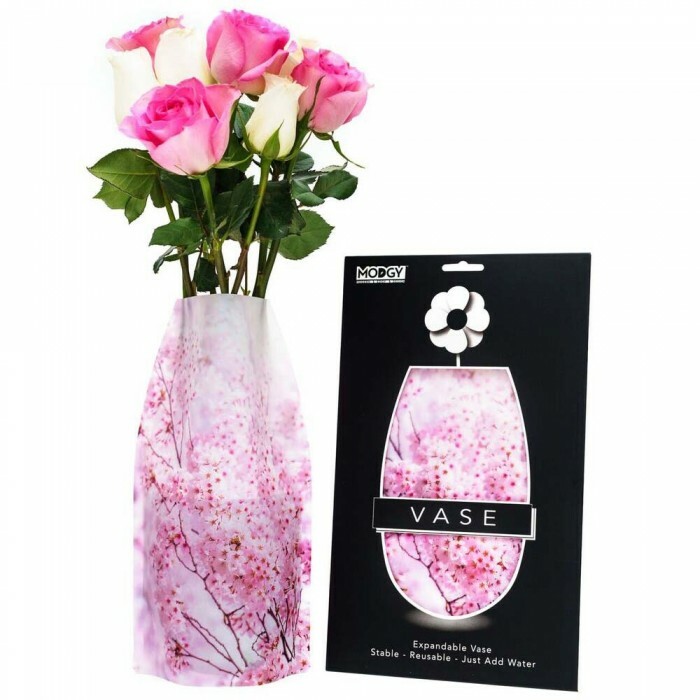 Modgy Expandable Vases - Not Glass ! 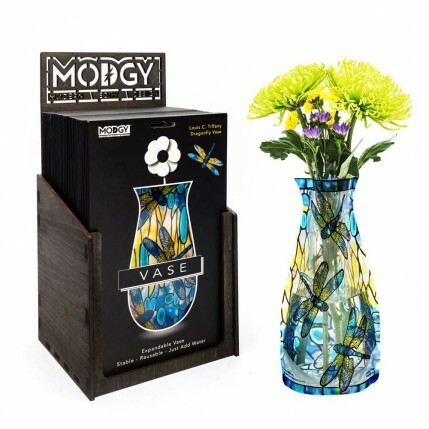 Modgy flower vases are the perfect compliment to your home, office or event. Just add water and flowers to expand and create a decorative centerpiece. Without danger of breaking or scratching, they’re a fool proof way to dress up a table or use outdoors by the pool or BBQ. 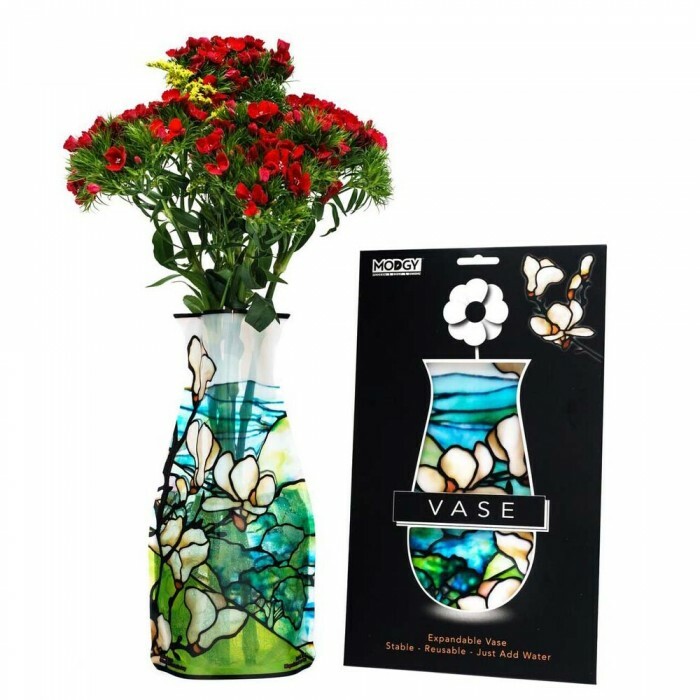 Fill Modgy expandable vases with water and flowers to create a centerpiece for your dining table. Bring a little sunshine to your office space with a Modgy Vase and a small bouquet. 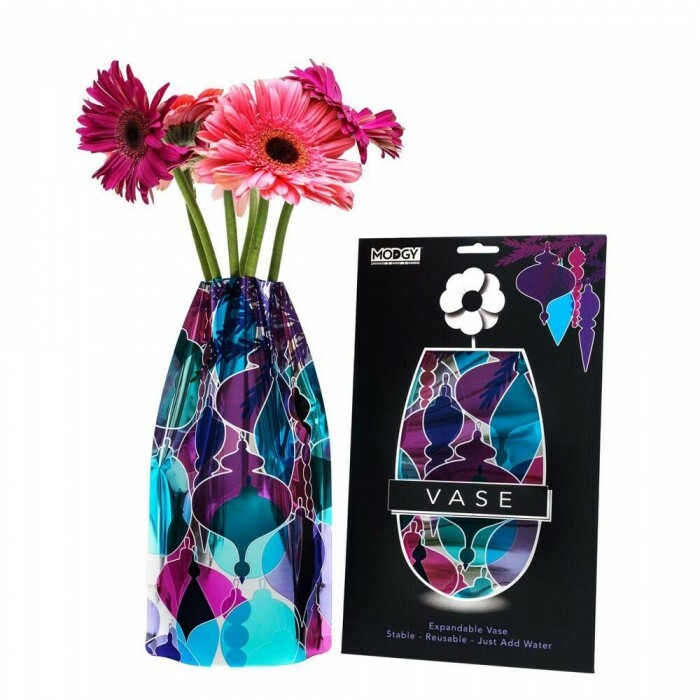 Buy a stylish Modgy Vase and flowers to give as a housewarming gift, Mother’s Day present or birthday surprise. Rather than rent of buy expensive glass vases, use vases for the floral arrangements at your next event or on your big wedding day. Home » Gift & Homewares » Modgy - Modern, Edgy, Design » Modgy Expandable Vases - Not Glass !